Saturday's humiliating 3-0 defeat at relegation rivals Newcastle was the final straw and prompted talks between members of the Saints hierarchy during the remainder of the weekend and yesterday that ended with him being told he was being dismissed before the squad were informed of the change. 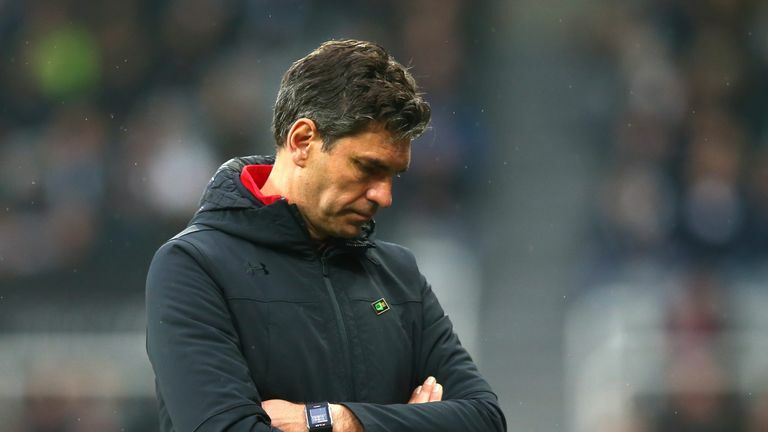 The manager of Southampton Football Club, Mauricio Pellegrino, has been sacked. The team are one point above the relegation zone after winning only once in 17 Premier League games and there is a strong feeling that they now need a manager who will have an impact, but potentially also fit with a longer term playing philosophy that gives younger players their chance. 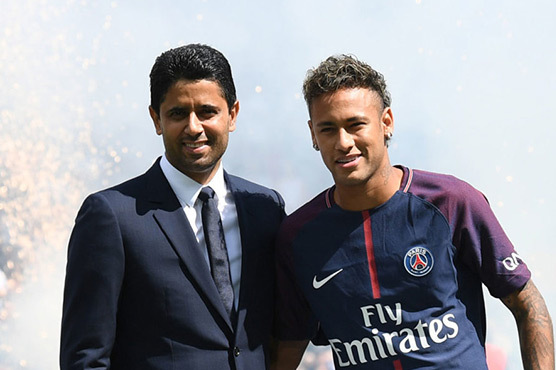 Rather than look for an interim manager to see them through to the end of the season before reassessing things Pellegrino's successor will be a permanent appointment. Marco Silva, out of work since being sacked by Watford in January, could be considered again though any approach would be complicated by the fact he was overlooked by Southampton last summer in favour of Pellegrino and interest from Benfica.